We love the fall season for so many reasons but our favorite are the yummy fall-themed flavors like sweet potato, pumpkin, savory spicy flavors and a few surprises. 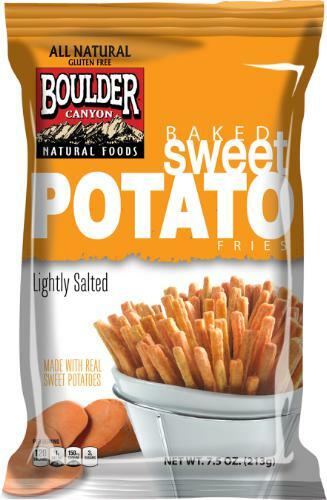 Sweet Potato Fries are not new, I’ve been enjoying this savory treat for decades but Boulder Canyon brings a new experience with its Baked Sweet Potato Fries. Sweet potatoes are rich in vitamin A, vitamin C, Potassium and Beta-Carotene, a vital antioxidant that promotes overall health. This completely natural snack mirrors the shape, taste and texture of the popular side dish and is made from natural ingredients, with no trans fats, zero cholesterol and only one gram of saturated fat. They are gluten free, Kosher certified and contain no genetically modified organisms (Non-GMO). Grab a 7.5-ounce bag for $2.99-3.29. 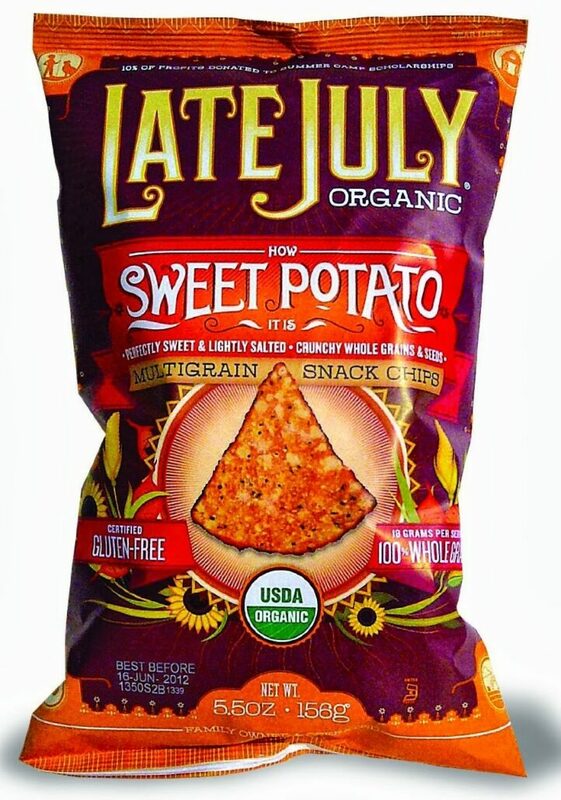 Want a touch of sweet to your multi-grain tortilla chip? You must try this How Sweet Potato It Is from Late July. They’re certified organic, whole grain, gluten free, non-GMO, peanut/tree nut free & delicious. I especially love pairing them with hot red beans; something about the flavor combinations are sublime. Get a 12-pack of the 5.5-Ounce bag for $37.53 at Amazon.com or grab them at Whole Foods. Farm Rich continues to keep you happy with their latest delicious launch. Put aside the fork and get hands-on when these delicious toasted ravioli treats are put in front of you. 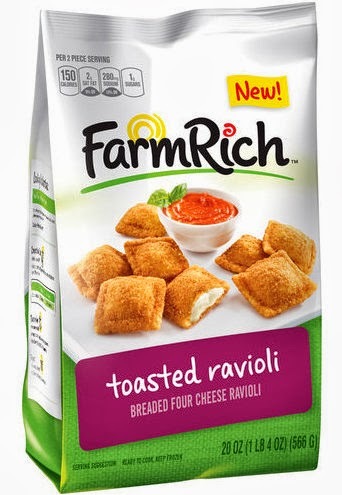 The Farm Rich Toasted Ravioli are lightly breaded treats that surround a small pocket of mouth-watering four-cheese ravioli. You won’t be able to stop eating them. Run, don’t walk to your local supermarket to get your hands…(mouth?) on these. Lifeway’s Frozen Kefir in Tart and Tangy Pumpkin is a creamy, delicious dessert that packs 10 live and active probiotic cultures in a delicious pumpkin flavor. This tart and tangy treat is high in protein and calcium, and it’s made from all natural ingredients. 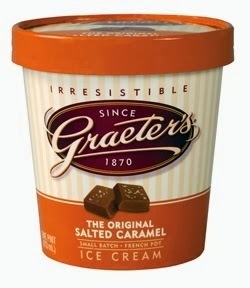 Fair warning, do not eat directly from the pint….you’ll soon find the entire thing empty. Are you ready for a low-calorie, frozen dessert on the go? 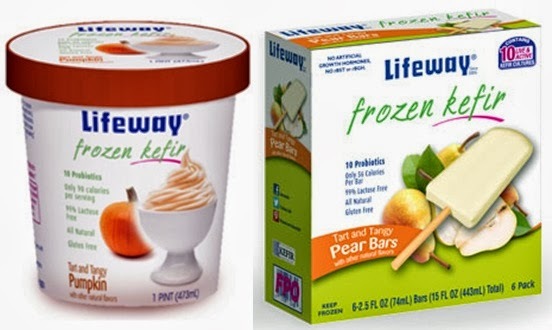 Lifeway Frozen Kefir Bars are gluten-free and contain no artificial flavors or colors. With only 60 calories in each bar, Lifeway Frozen Kefir Bars are a tart ‘n’ tangy treat you will love…..especially in the creamy Pear. I know you’re probably thinking Pear is more of a summer fruit but this light, refreshing flavor makes a perfect snack anytime. 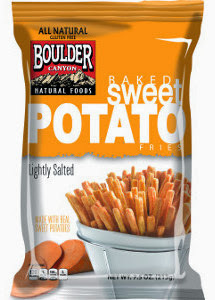 What do you think of our new favorite snacks? During the hot summer days, we always find ourselves more on the go which means there is less time spent cooking or preparing a meal at home (though I try to find the time to cook at least once a week). That just leaves snacking throughout the day to keep you going, and give your body the nutrients and fuel it needs to get through the day. Here are some delicious treats to help you get through this unpredictable summer. Are you ready for some great snack options? For those of you cheese puffs addicts, you’ll love this addictive healthier alternative (they’re baked not fried, gluten-free, made with real cheese). 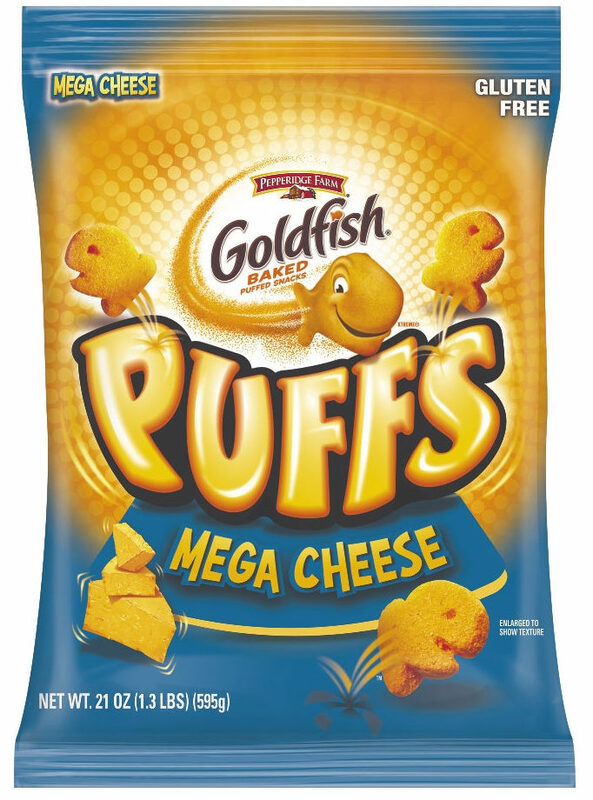 If you’re already a fan of Pepperidge Farm’s Goldfish then you know how delicious they are. The newest goldfish additions are a crunchy and puffy snack with big flavor. Available in three tasty varieties – Mega Cheese, Buffalo Wing, and Cheddar Bacon – you’ll find yourself buying multiple bags. 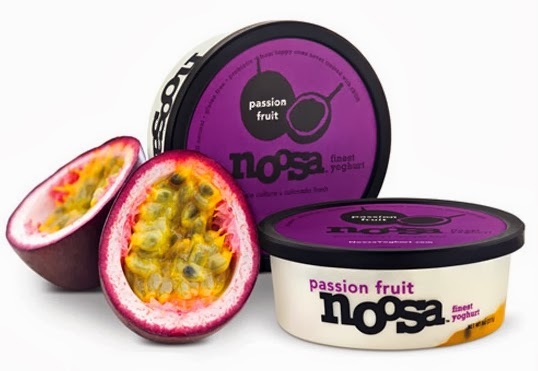 These small bites of deliciousness are currently available in major supermarkets, grocery stores and mass merchandisers nationwide. One thing I realized while surviving the overwhelming heat and humidity this summer weather has bestowed upon us is that having a good amount of protein really helps but of course you don’t want to go out and wolf down a heavy burger or steak. This is when some delicious jerky comes along. 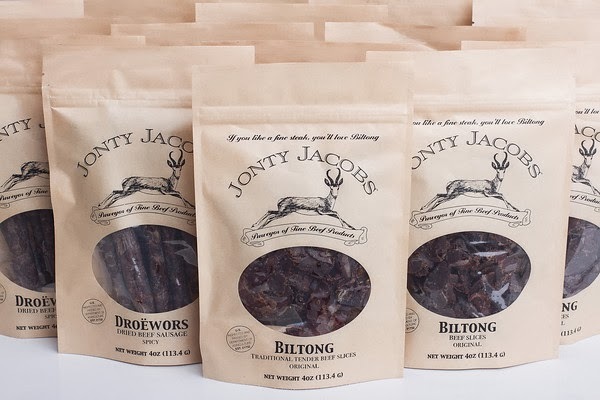 One bite of the above upscale jerky will have you saying goodbye to all others. 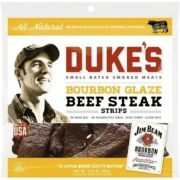 Duke’s Brands has a range of uniquely flavored smoked meats (they are slathered in your favorite, delicious sauces) that give you down home flavor in a fulfilling, on-the-go meal (I say meal and not snack because you will only stop eating them when you’re full). While Duke’s Brands do offer classic flavors, you must try their sweet and savory Bourbon Glaze Beef Steak made with Jim Beam, their spicy Island Teriyaki and the host of other dynamic flavors available – one bite and you’ll be hooked. Sunflower Seeds are a summertime staple. You can’t go near a baseball game without seeing fans snacking on sunflower seeds. While the original is always enjoyable, The BIGS Brothers have come up with a few great-tasting flavors for this fire roasted all-time snack favorite. Get BIGS Sunflower Seeds in the most premium and unique flavors such as Vlasic® Dill Pickle, Bacon Salt® Sizzlin’ Bacon, “Catch of the Day” Old Bay Seasoning, FRANK’S® REDHOT® Buffalo Wing, etc. Want to try all these flavors? Click HERE to get yourself a sample pack of five flavor varieties for only $3.50. If you’re looking to elevate your trail mix, look no further than Sahale Snacks. Combining the perfect blend of healthy and delicious, Sahale Snacks offer a variety of gourmet fruit and nut based snack blends that include exotic ingredients like black-peppered pecans, fruit, and nuts glazed with maple or vanilla bean, toasted sesame seeds, orange blossom honey, etc. 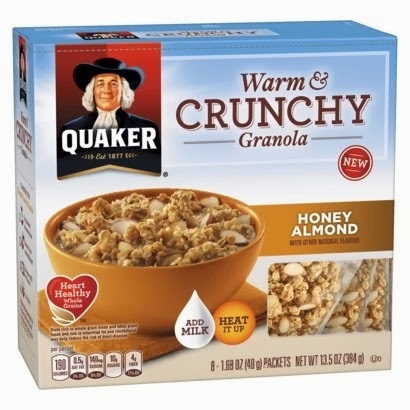 Their must-have snack blends include Crunchers Almonds with Cherries, Apple + Maple, Pomegranate Pistachios, Valdosta Pecans, Cashews with Pomegranate + Vanilla and Grab & Go: Almonds with Cranberries, Honey + Sesame Seeds snacks. Get your hands on these delicious snacks at WholeFoods, Amazon.com, Walmart, and Costco. 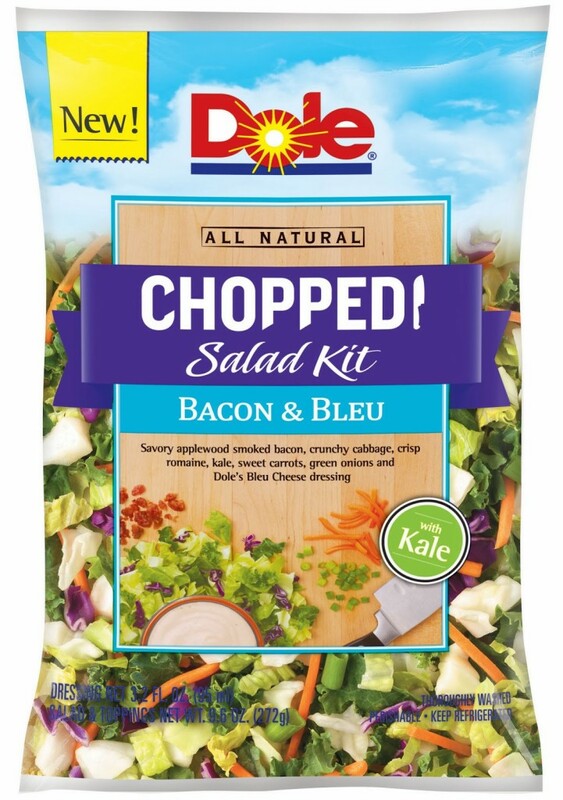 I love products that do double duty, especially when they are so tasty. 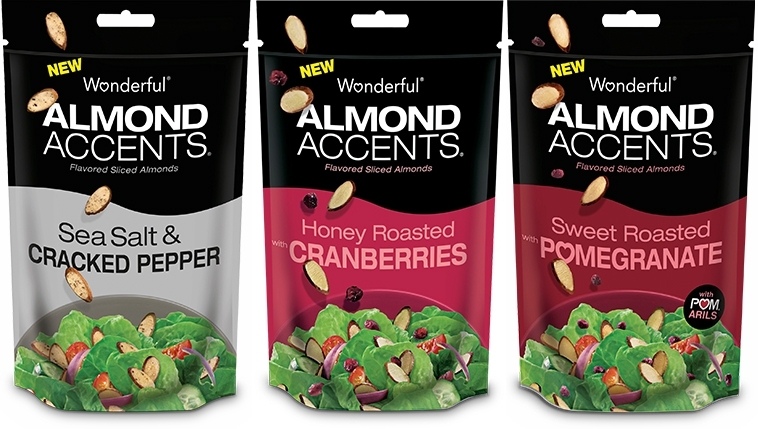 Not only do these Wonderful Brands Almond Accents make a great out-of-the-bag snack (it’s amazing for blogging fuel), they add lots of taste and flair to salads (both vegetable and fruits salads). Say goodbye to boring croutons and top your greens with the sweet, tart taste of cranberries or pomegranates, or bake your salmon with a sea salt and peppery crust. 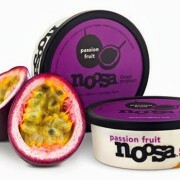 Want to add a kick to your fruit salad, yogurt or cereal? Any of these Wonderful Brands Almond Accents will do. 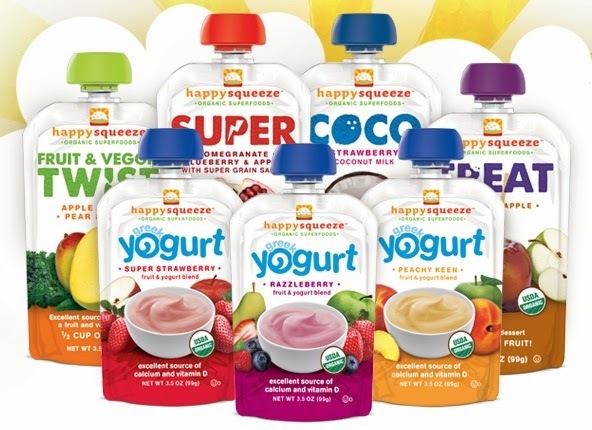 Get a COUPON and try them for yourself. Of course, I can’t write about summer snacking without the current number one summer snack – frozen yogurt. With the launch of their two newest flavors, Ben & Jerry’s combines the indulgence of rich and creamy frozen Greek Yogurt with the fun chunk-and-swirl combinations that they are known for. 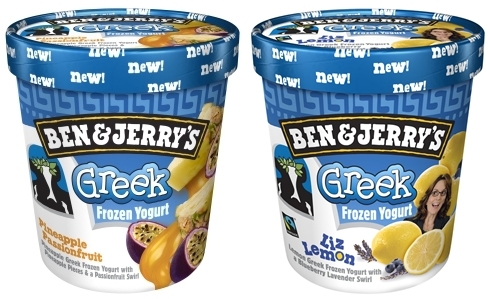 The Liz Lemon flavor features Lemon Greek Frozen Yogurt with a Blueberry Lavender Swirl (a flavor created as a special homage to Tina Fey’s “30 Rock” Liz Lemon character – you can really taste the lavender), Pineapple Passionfruit which features Pineapple Greek Frozen Yogurt with a Passionfruit Swirl and Vanilla Honey Caramel, Vanilla Greek Frozen Yogurt with a Honey Caramel Swirl. Dive in and enjoy each spoonful. What do you think of these delicious treats? Have you enjoyed any of them? it contains more of the antioxidant, polyphenols, than fruits and vegetables and is high in fiber. With the Popcorn, Indiana FIT Popcorn range, a new low-fat and low-calorie line of ready-to-eat popcorn, you get so much more. Featuring amazing taste, a light crispy crunch, 40 calories or less and just 2g of fat per cup, the gluten-free, whole grain FIT range is perfect for those of you who want to snack smarter without sacrificing flavor. 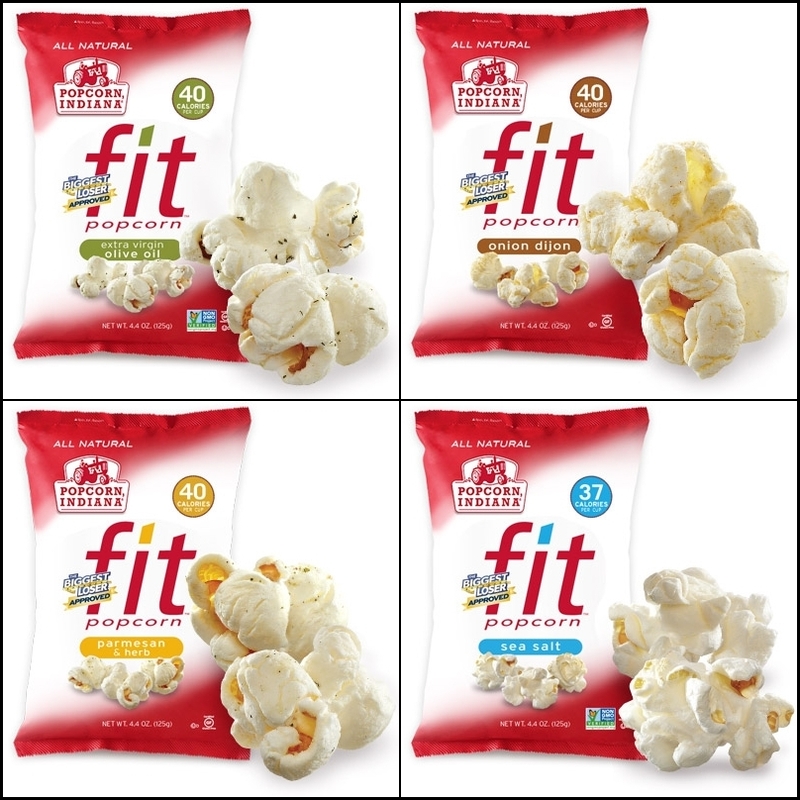 The new popcorn range features four savory and delicious flavors – Sea Salt, Extra Virgin Olive Oil, Parmesan & Herb and Onion Dijon (Sea Salt and Olive Oil flavors are on-GMO Project Verified) – all of which have been approved by “The Biggest Loser” as snacks that can be part of a healthy lifestyle. I must say, I usually stick to regular butter-flavored popcorn but these all-natural tastes amazing, my favorite was the Onion Dijon. It makes a great substitute to potato chips and other fat-heavy snacks. 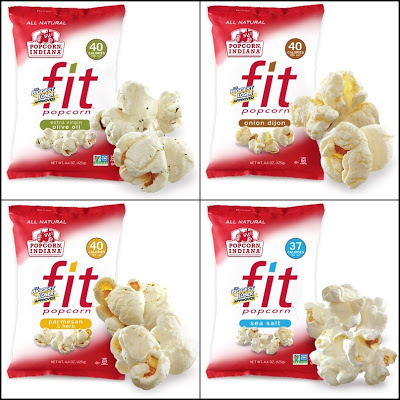 Popcorn, Indiana FIT popcorn will be available at leading retailers nationally. 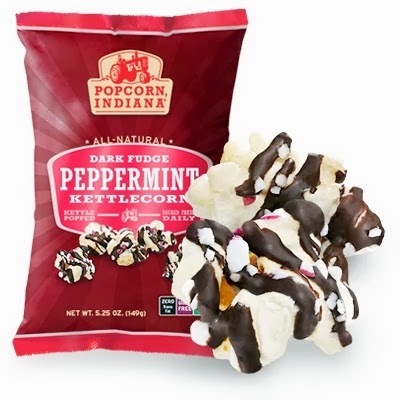 To find a store near you, visit the Popcorn, Indiana website at www.popcornindiana.com. Lifeway Kefir, makers of the creamy blend of rich flavorful, drinkable, yogurt-like beverages packed with probiotics and rich health benefits. Lifeway Kefir is great for everyone – Kids, infants, seniors, pregnant or nursing women, those with compromised immune systems, and those with digestive disorders. Last year they launched their delicious Lifeway Frozen Kefir, an extra-healthy, probiotic, 90-calories-per-serving frozen yogurt alternative that provides the amazing benefits of kefir’s 10 live and active probiotic cultures (up to three times more than yogurt with roughly half the calories) that help stimulate digestion and support the immune system but in a deliciously frozen form. This addictive, delicious frozen treat came in four fun flavors: Mango, Pomegranate, Original, and Strawberry – allowing you to give up the guilt from eating a whole pint of ice cream by substituting it with this tasty, healthy treat. 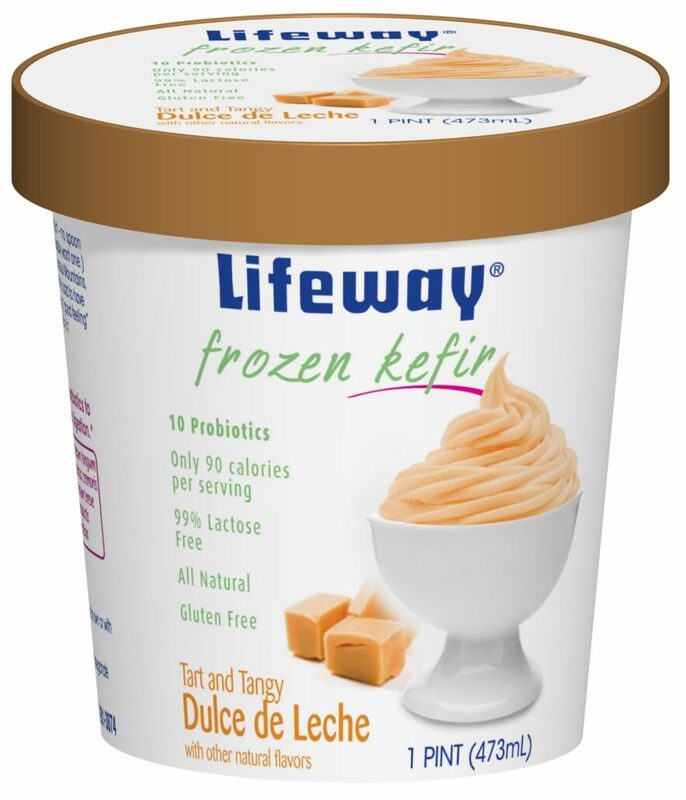 Now Lifeway has introduced three new decadent flavors to their Frozen Kefir line – Pumpkin, Chocolate, and Dulce de Leche (pictured above). These three new decadent flavors make enjoying dessert deliciously guilt-free. 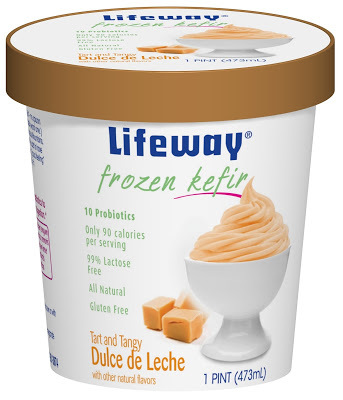 Lifeway Frozen Kefir is always 99% lactose-free and gluten-free. 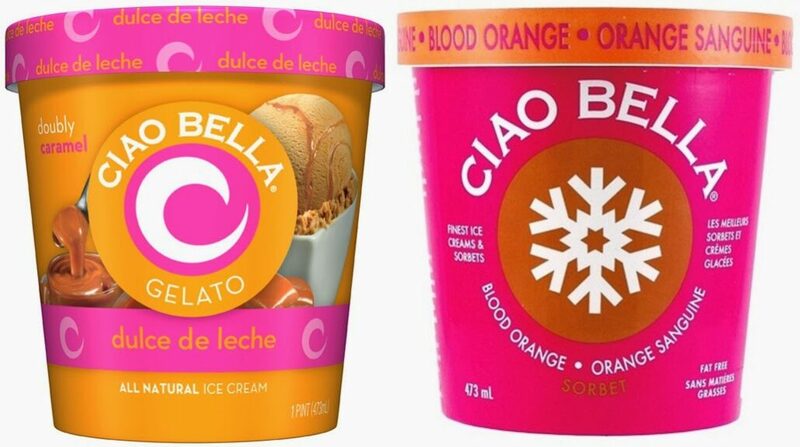 These new flavors, which are available now, retails for $4.59-$4.99 for 1 pint /473 ml. This protein packed creamy treat can curb your hunger while satisfying your sweet tooth with its three delectable low-cal flavors – Blood Orange Swirl, Chocolate Swirl, and Honey Swirl. Blending in a velvety swirl of flavor, Greek Style Fro-Yo kefir is gluten-free, 99% lactose-free, 110 calories per serving, and packed with 10 strains of probiotics. These retail for $4.59-$4.99 for 1 pint /473 ml. 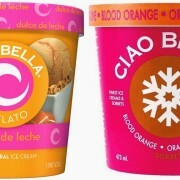 I fell in love with the Blood Orange Swirl at first spoonful and it was quite a challenge not to enjoy the entire pint in one sitting. Lifeway has joined Christy Turlington Burns and Every Mother Counts to improve the health and lives of mothers and children everywhere. Julie Smolyansky, Lifeway Foods, Inc. CEO ran in the ING New York Marathon to increase awareness and support for the non-profit organization Every Mother Counts (EMC). Lifeway is sponsoring a private screening of Christy’s documentary, No Woman, No Cry in Chicago on April 16th. Lifeway is currently running a sweepstakes and fundraising campaign to support maternal health. The Grand Prize for the sweepstakes includes an all-expense paid trip for two to Chicago on April 16 to meet global maternal health advocate and founder of EMC, Christy Turlington Burns. As the weather gets sunnier and the temperature gets hotter, we look for things to cool us down and sometimes (most of the time), we tend to ignore healthier foods and snacks and go for taste, well thanks to Lifeway Kefir, we can combine healthy snacking with yummy keep-you-cool snacking. Lifeway Frozen Kefir is an extra-healthy, probiotic, 90-calories-per-serving frozen yogurt alternative from Lifeway Foods, Inc. that provides the amazing benefits of Kefir’s 10 live and active probiotic cultures (up to three times more than yogurt with roughly half the calories) that help stimulate digestion and support the immune system but in a deliciously frozen form. 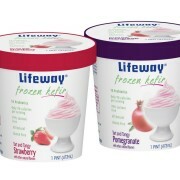 Lifeway Frozen Kefir is also great to help you keep a flat stomach. This creamy low-fat, “flat belly power food” also provides all-natural, gluten-free and 99% lactose-free benefits. To help you stay cool and fit during the hot summer months, I am gifting four winners a VIP Coupon for a FREE PINT of Lifeway Frozen Kefir. NO PURCHASE NECESSARY. Void where prohibited. Must be legal U.S. and Canada resident, 18 yrs or older to enter. Sweepstakes to commence on May 30th, 2011 at 12:00:00 a.m. Eastern Time (“ET”) and end on June 6th, 2011 at 11:59:59 p.m. ET. My Life on and off the Guest List will determine (4) five winners by random drawing from all eligible entries. 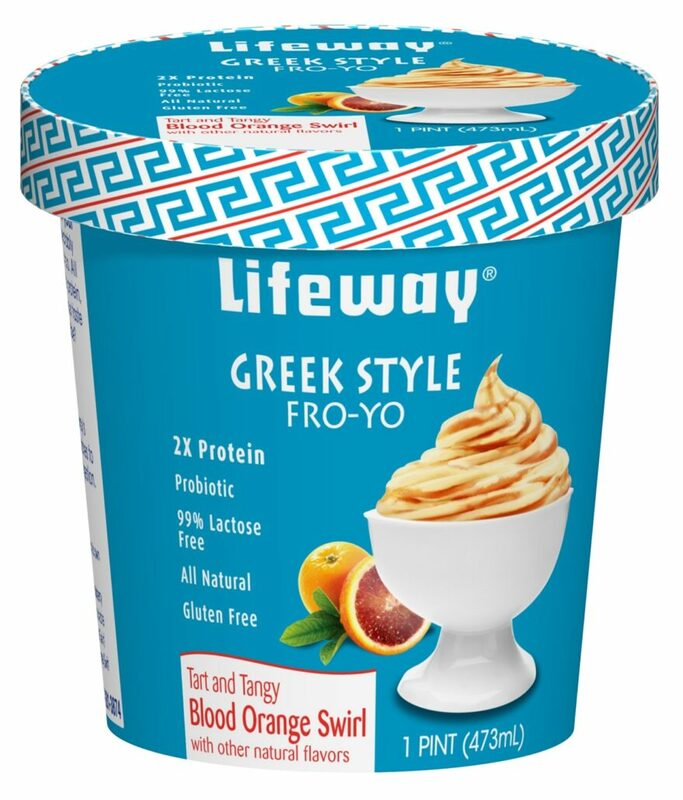 Four Winners will receive (1) one VIP Coupon for ONE FREE PINT of Lifeway Frozen Kefir. Limit one prize per household. Odds of winning are dependent on the total number of eligible entries. Approx estimated retail value of prize $4.99 each. Winners will be notified by email. Offer valid while supplies last. Giveaway sponsored by My Life on and off the Guest List; Prize provided by Lifeway Foods.